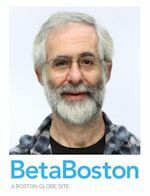 Recently, Alpha Software CTO Dan Bricklin was interviewed by Daniel Dern over at BetaBoston, a technology and innovation news blog from the Boston Globe. Dan, who is the co-inventor of VisiCalc, the first spreadsheet program for personal computers, took the opportunity to share "his thoughts and observations about the mobile space, and advice for today’s mobile users and developers" as well as discuss how Alpha Software and Alpha Anywhere fit into his long and influential career in personal computing. In the interview, Dan's excitement over the opportunities presented by mobile is contagious, saying, "The connected mobile space is an exciting new area. We only have technology transitions like this once in a while. 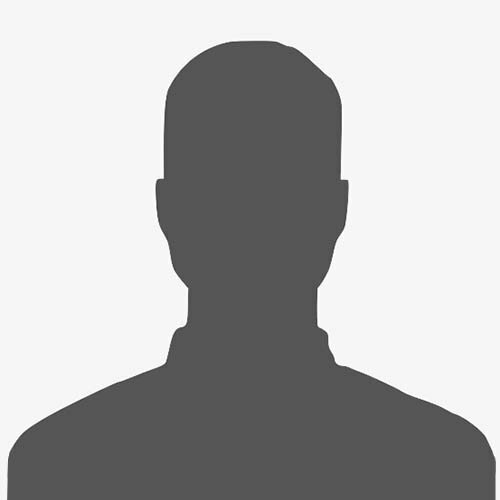 I’ve been lucky enough to go through several because I started working with computers before I was old enough to drive, back in high school in the mid- 1960′s. We’re at another of those magic points, it’s going to be a big deal for businesses to be able to take advantage of connected mobile devices."